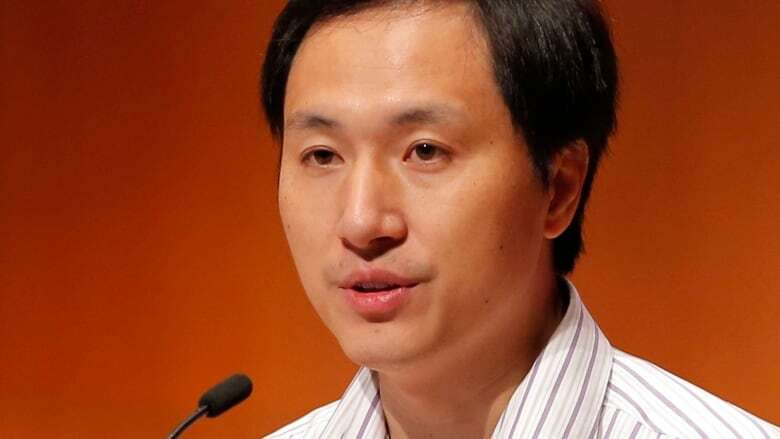 As American researchers say they tried to discourage He Jiankui from pursuing what he claims are the world's first genetically edited babies, the Chinese scientist insists he is proud of his work and revealed that another volunteer is pregnant. A Chinese scientist at the centre of an ethical storm over what he claims are the world's first genetically edited babies said on Wednesday he is proud of his work and that another volunteer is pregnant as part of the research. He said gene editing would help protect the girls from infection with HIV, the virus that causes AIDS. He said eight couples were initially enrolled for his study while one dropped out. The criteria required the father to be HIV-positive and the mother to be HIV-negative. He claimed his results could be used for millions with inherent diseases, adding that he would monitor the two newborns for the next 18 years and hoped they would support continued monitoring thereafter. Scientists and the Chinese government have denounced the work that He said he carried out, and a hospital linked to his research suggested its ethical approval had been forged. China's National Health Commission has ordered local officials in Guangdong province to investigate He's actions, and his employer, Southern University of Science and Technology of China, is investigating as well, The Associated Press reported. After He spoke, David Baltimore, a Nobel laureate from the California Institute of Technology and a leader of the conference, said He's work would "be considered irresponsible" because it did not meet criteria many scientists agreed on several years ago before gene editing could be considered. "I personally don't think that it was medically necessary. The choice of the diseases that we heard discussions about earlier today are much more pressing" than trying to prevent HIV infection this way, he said. If gene editing is ever allowed, many scientists have said it should be reserved to treat and prevent serious inherited disorders with no good alternatives, such as sickle cell anemia and Huntington's disease. HIV is not an appropriate candidate because there are already safe ways to prevent transmission and, if contracted, it can be kept under control with medications, researchers said. "Without such limits, the world will face the serious risk of a deluge of similarly ill-considered and unethical projects," the agency said in a statement. Meanwhile, more American scientists said they had contact with He and were aware of or suspected what he was doing, The Associated Press reported. "I knew his early work. I knew where he was heading," Hurlbut said. When Hurlbut saw He four or five weeks ago, He did not say he had tried or achieved pregnancy with edited embryos, but "I strongly suspected" it, Hurlbut said. 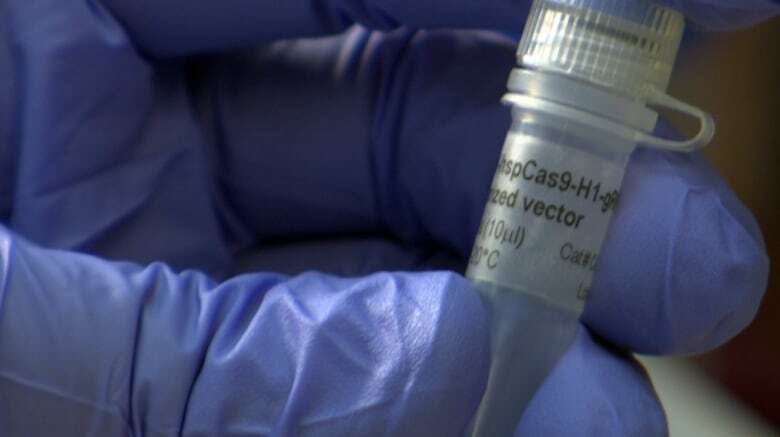 Shenzhen Harmonicare Medical Holdings Limited, reported by media as being involved in He's project, sought to distance itself by stating the hospital never participated in any operations relating to the gene-edited babies and no related delivery had taken place. In a statement published to the Hong Kong stock exchange on Tuesday, the group said preliminary investigations indicated the signatures on the application form circulated on the internet are "suspected to have been forged, and no relevant meeting of the medical ethics committee of the hospital, in fact, took place." He's research focuses on genome sequencing technology, bioinformatics and genome editing, according to his biography on the Human Genome Editing Summit's website. He received his PhD at Rice University in Houston, Texas, and worked as a postdoctoral research fellow in Stephen Quake lab at Stanford University, according to the site.